Vampire Hours: Need a hug? 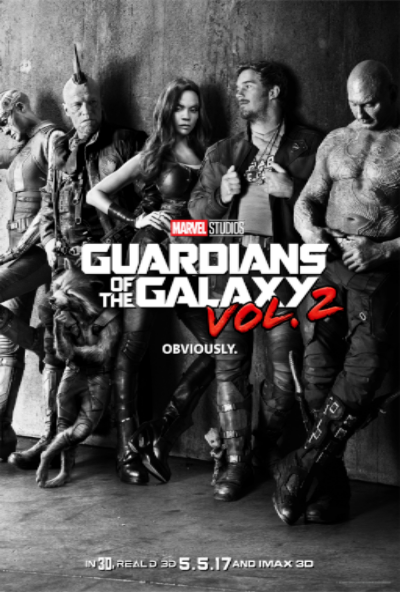 It looks like the whole gang is back (including baby Groot), so should be a fun ride. The movie opens on May 5th.